Milgram told his forty male volunteer research subjects that they were participating in a study about the effects of punishment on learning. He assigned each of the subjects to the role of teacher. Each subject was told that his task was to help another subject like himself learn a list of word pairs. Each time the learner made a mistake, the teacher was to give the learner an electric shock by flipping a switch. The teacher was told to increase the shock level each time the learner made a mistake, until a dangerous shock level was reached. 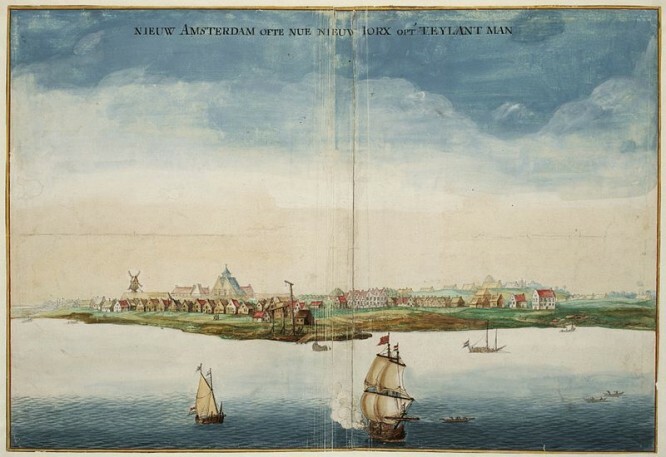 Did you know that New York City was initially called New Amsterdam and owned by Dutch? Moreover, it was given to British in exchange for few islands that were valuable only because of nutmeg trees that grew there. I actually learned this fact from one of GMAT texts. Yes, very occasionally they were interesting.